Duval and Son Services has a wide range of services after nearly 20 years operating in the Deltona, Sanford, and Deland areas, and one of these services is excavation. 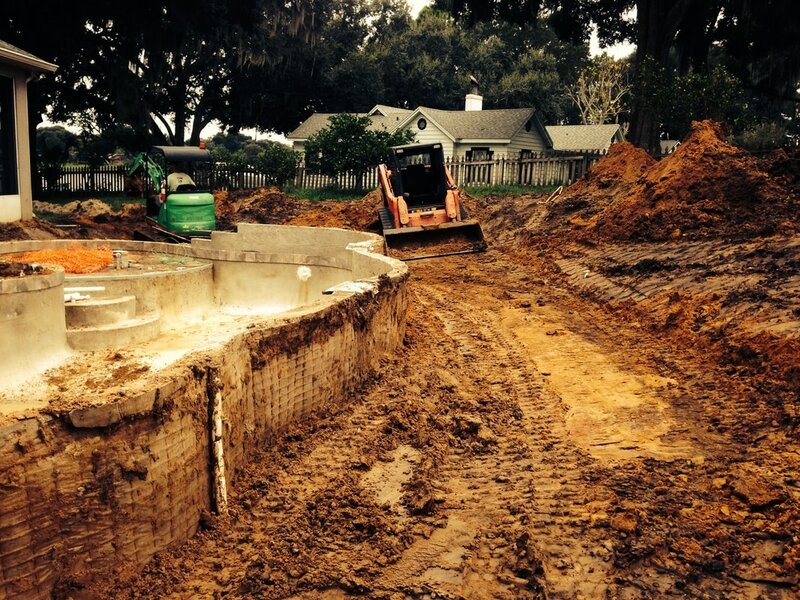 Are excavation service in Deltona is one of the best in town by any company, and our deep experience performing excavation enables us to handle any job that you might have, whether it is residential or commercial. Our train equipment operators work safely and efficiently, to get the job done right without damage or hazard to your property or surrounding landscape. All of our operators have many years of experience, and are always trained in the latest OSHA certifications to ensure safety and control. Excavation can be a very dangerous project if not performed by the highly trained professionals with adequate experience in equipment operation. We are very proud of our safety record, and we know that making safety number one not only keeps our crews and field leadership safe and protected, but will also ensure that your property is also unharmed. 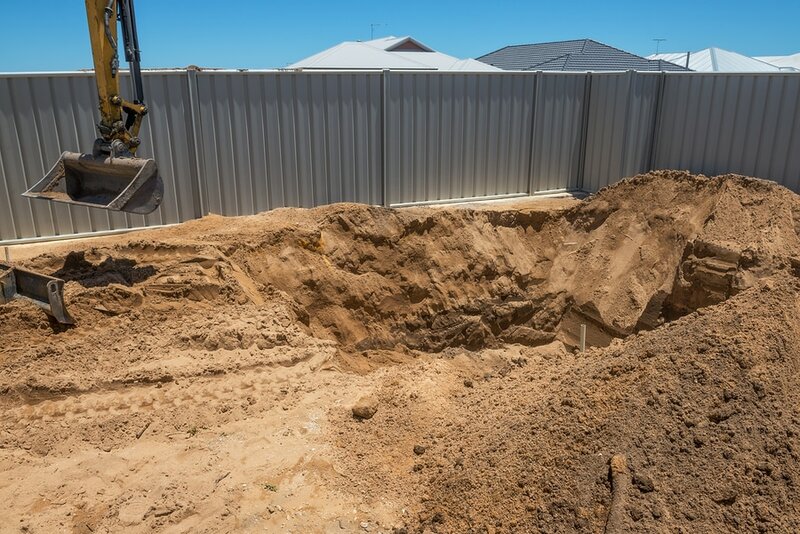 We have seen and heard many stories over the years a companies not properly trained and try to perform excavation services, and the results can be very devastating. As such, we make sure to put in the time required so that all of our team members are 100% trained and certified for any field operation they take on. Duval and Son Services is one of the most experienced companies for excavation in Deltona and the surrounding communities. We have invested in the best equipment over many years, which is the key to performing efficiently and thus enabling our pricing to remain competitive. We make it a priority to make investments and the best excavation equipment, and have done this for many years. This is why we are comfortable advertising that our pricing is among the best in the marketplace, as we have been doing this work for many years so we have to stay competitive and stay hungry. Our commitment to our customers is the hallmark of our business, and we look to build long-term relationships with fully satisfied customers both residential and commercial. Call Duval and Son Services today at 386-717-4959 for a free estimate for all of your excavation needs, and always remember, the estimates and advice are always free!